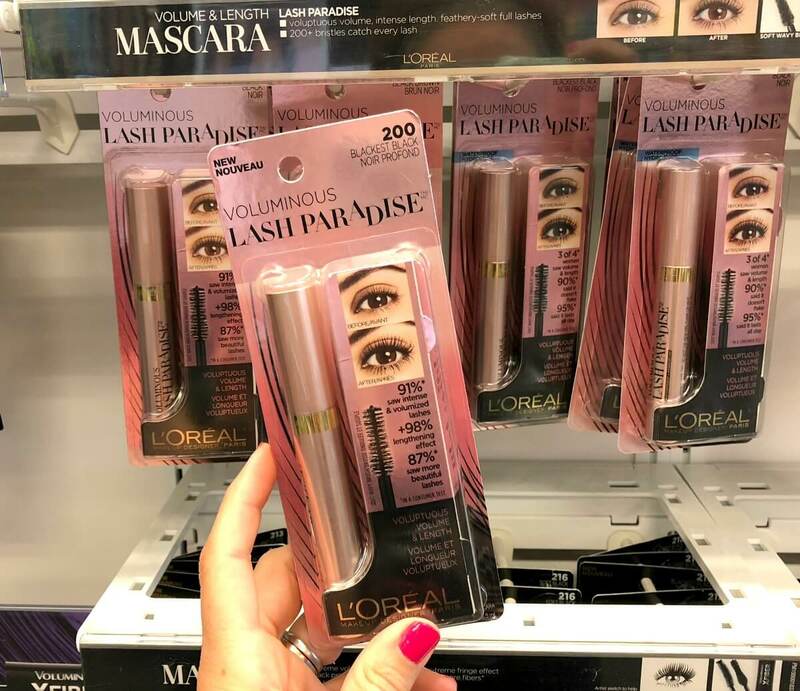 Now is a great time to treat yourself to a new mascara! 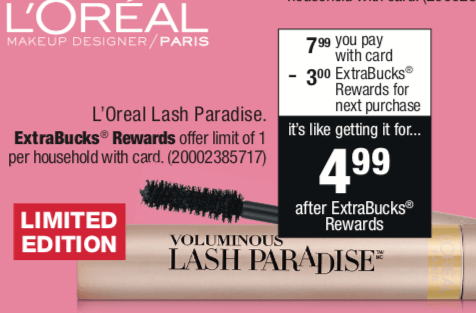 Now through 6/9, CVS has LOreal Lash Paradise mascara on sale for $7.99 (regularly $9.99). 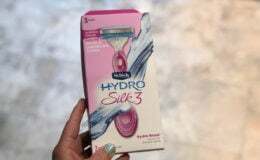 Plus, you will receive $3 Extra Care Bucks when you buy 1 (limit 1). But it gets better! You can pick this up for just $1.99 after stacked offers! 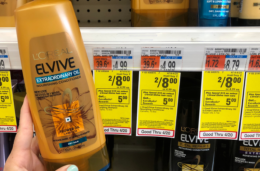 Remember to check your CVS app for special offers and discounts and scan your Extra Care Card at the Coupon Center in store…..you never know what surprises you might find there!